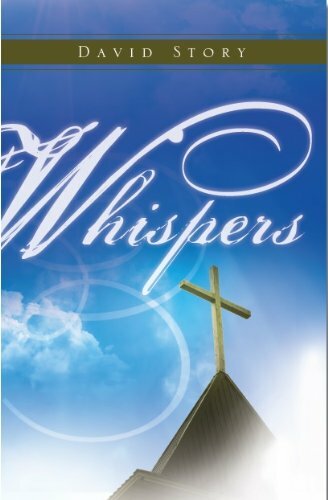 In a West Texas town called Littleland, on a Monday morning during his daily devotional time, Pastor Jim Mitchell hears a “whisper” from God. Along with his wife Cindy and his friend Darren, he suddenly finds himself on a spiritual journey of faith, a journey that involves a young girl named Alicia and a lonely and desperate boy named Rusty Jenkins. Rusty has an unusual crush on Alicia, and will stop at nothing to be with her. And Rusty Jenkins has a gun. David Story lives with his wife in Pasadena, TX.